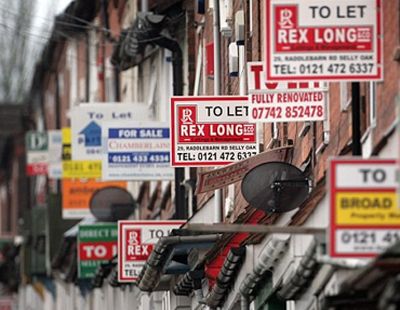 A new survey suggests that long-term renting could be substantially less expensive than a mortgage. 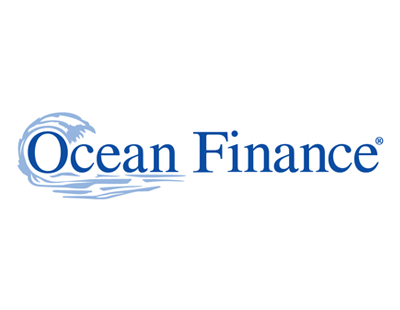 The study, for Ocean Finance, has analysed monthly housing expenses data from the Office of National Statistics and has surveyed 2,000 current owners and tenants. The investigation found that those tied into a mortgage could end up paying an average of £77,241.61 more over a 25 year period, than a rental tenant in a comparable property pays out over the same timeframe. The difference obviously varies by a number of factors, chiefly location and the comparable rental and purchase costs. Transaction costs were obviously cheaper for tenants (except moving costs, as tenants changed property roughly once every two years compared to roughly once every 10 years for an owner occupier). But the survey suggests that real savings for renters were found in the accumulation of home maintenance, decoration and buildings insurance costs over the span of a mortgage period. 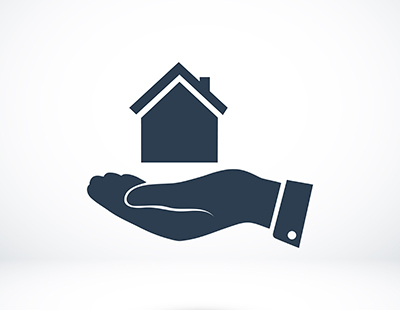 While those in rental accommodation don’t have the security of owning their own home, the maintenance and buildings insurance costs that are covered by a landlord build up to huge savings over the years. Other findings suggested that 75 per cent of owners suffered at least one major house maintenance issue each year, spending an average of £380 in order to fix the issue, and the typical owner also spent £1,068.43 on home decoration each year. They will also spend £2,805.83 on buildings insurance over a 25-year period, and an additional £9,500.00 on maintenance costs outside of insurance cover - mostly for boiler and heating issues, damp and water damage, and roof repairs. ..........and at the end the owner will not have rent or mortgage to pay out of any pension whereas a tenant will still have rent to pay and over time the rent will be in excess of the pension received. A bit like the 'fleecehold' ground rent and service charges which is gaining much publicity in the news recently. I know what I would prefer!